Convert Social Media Engagement Into Sales With These Three Tips! 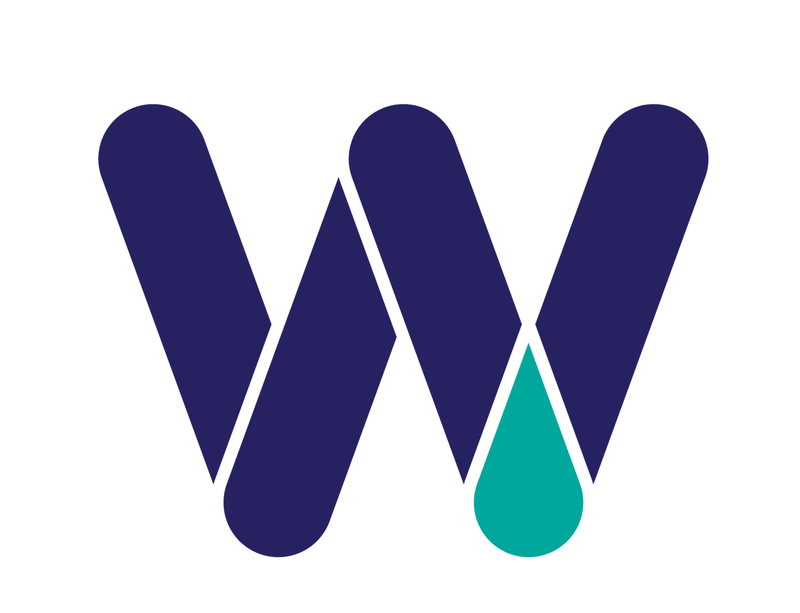 Here at WSC, we talk a lot about the importance of putting together a solid plan for your social media efforts, and there is a simple reason why−social media engagement can convert into sales for your company! 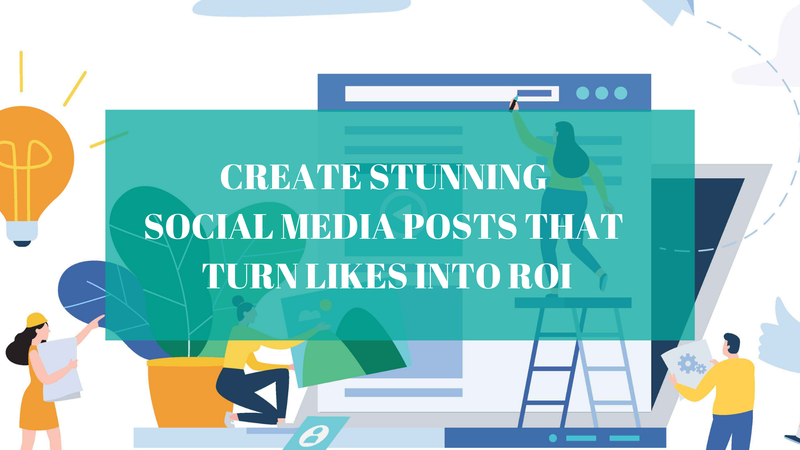 If you’ve been following along with our blog (and if you haven’t, now is the time to start) you know how to develop a social media plan (and why it's very important), you’re creating stunning posts that are attracting your target audience, and you’ve increased engagement with your posts. Congratulations, you’ve come a long way already. Now, aren't you ready to turn all that hard work into customers, members or clients? 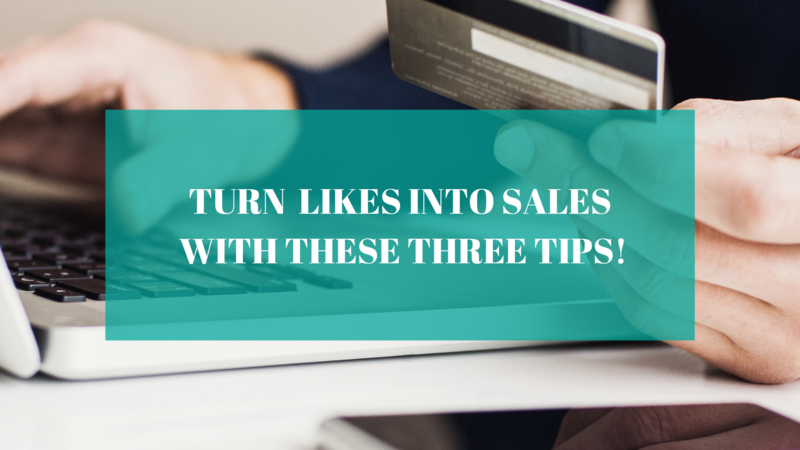 Here are a few tips to help you convert likes into sales.